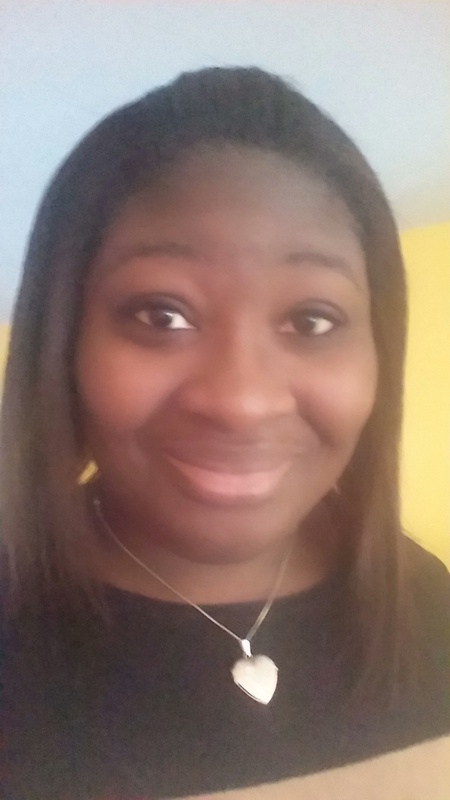 About NaJa: NaJa has been a VAST mentor for two semesters now (Fall 2014, Spring 2015). She enjoys cooking with Sarah on Fridays, leading 6th grade card and trivia games, playing football with all the scholars, and working in the VAST office to help Phoebe think of new activities and ideas for the program. She has worked most closely with her scholars DaJuan and Davion, but always steps in to help other scholars in both short-term and long-term situations.